Well first off, Happy guy Fawkes day, and many of you reading this may not know what the hell I am ranting on about- as I am a Brit, this was and still is a strong tradition back home and as a kid, one of the most exciting times ( Other than Christmas and birthdays.) of the year, as there will be fireworks shows at night and in peoples back garden, a little on the July 5th style but every body will be getting ready tonight to light their bonfire and put the guy on top of the fire and set that thing alight. 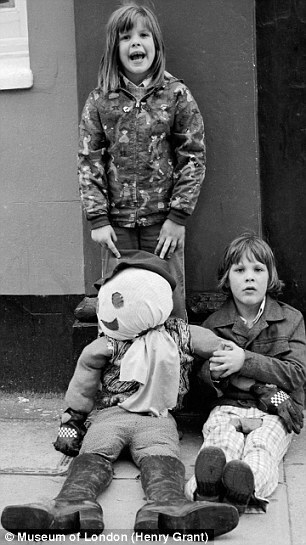 As a kid we used to dress a Guy up and you could earn a few quid by doing what people still do today on fireworks night, ahh memories! For me as a kid, this was a brilliant time, getting ya mates who were 16 years old to buy you fireworks with your dinner money and let off bangers in and around the estate was such a laugh, you all knew about the history of this infamous Guy Fawkes but for us as teenagers, it was all about explosions and bright lights. I loved the 3.2.1. bangers, simply light, count down and throw , dangerous as hell and still is but kids will be kids and boy did we have fun back then, standing sometimes and facing each other with a roman candle in each others hands and standing opposite your mate and see who can stand there the longest, utter nuts I know but it was almost addictive as a kid in the 1970’s for me and my mates. Of course, family, school and tv saying Fireworks are dangerous, made it even more intriguing back then but jeez, looking back now, how none of us lost an arm or an eye- amazes me. 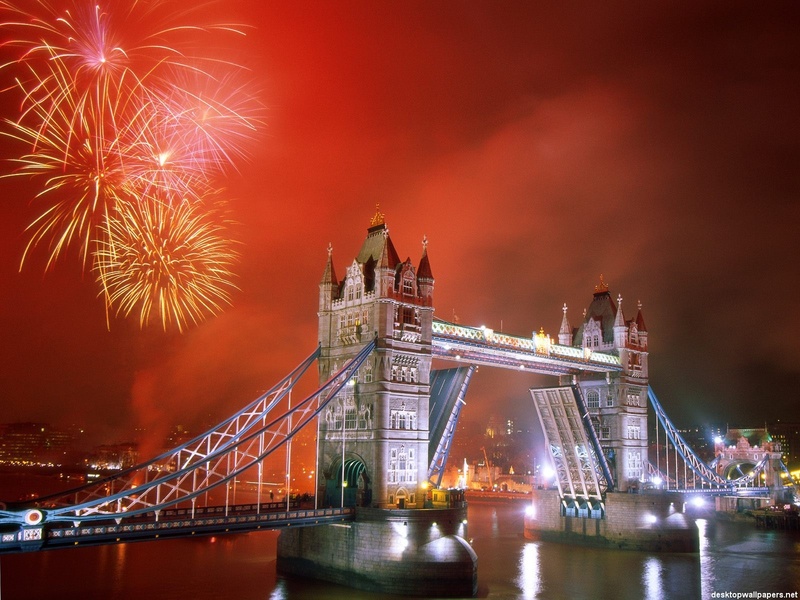 But the spirit remains the same back home in the UK, even the the Gunpowder plot failed, it is remembered hundreds of years later and still celebrated to its fullest. So what is this poem or verse I hear you say every year and what is the significance or at least an explanation? Well I shall try to explain for those who want to read about it, the verse is below. 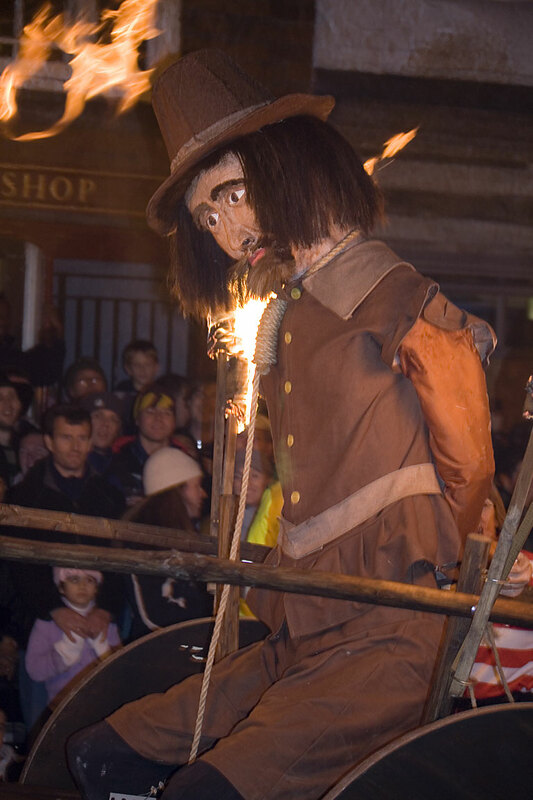 As soon as the noose settled around his neck, Guy Fawkes broke free from the hangman and jumped off the scaffolding — guaranteeing a quick drop with a stop sharp enough to break his neck cleanly. Guy had just watched his fellow English-Catholic conspirators hanged until nearly dead (with emphasis on nearly.) Then they were cut down. Their most private parts and entrails were removed and burned before their eyes. Finally, they were beheaded. 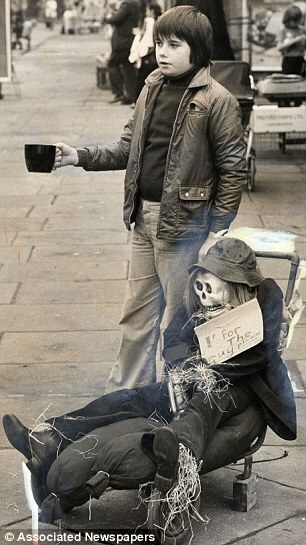 This all would have happened to Guy Fawkes, too…except wily Guy made sure he was too dead to notice. What offense warranted this extreme torture and dismemberment? Guy and his co-conspirators felt that the crown made life miserable for the Catholic minority in England. In truth, the crown was doing exactly that. So on the 5th of November, 1605, Guy and his buddies planned to ignite the three-dozen barrels of gunpowder they’d packed under Parliament. Their plan was… simply enough… to blow up the king. Known as a man “highly skilled in matters of war,” Guy’s job was to light the match. Afterwards, he planned to escape across the Thames. But an anonymous letter warning of the plot was sent to the King. When the Master at Arms went to check out the dwelling beneath Parliament, he discovered Guy, a set of matches, and a whole lot of gunpowder. The conspiracy was uncovered and thwarted. Torture, confessions and painful executions followed. This was the end of the now-famous Gunpowder Plot. And the end of Guy Fawkes. “Remember, remember the fifth of November,” they chant. Today we’re putting together our own celebration… with a very special offer to you. Before we get to that offer, let me first give you some backstory. This, I hope, will give you context for the special offer. As you know, our goal at Laissez Faire books is to provide you with the much needed tools to control your own life. To have the confidence to make your own decisions, rather than being barked at by the political class. And to walk the road of riches, while others continue to morph into government feeding zombies. These “tools” come in many forms: classic texts that help you guide your decision making, research services that aim to give you financial freedom, and conferences that aim to help you develop your own network of like-minded problem solvers. This election season, like the many before it, remind us that the politicos are more concerned about sucking as much as they can from the system before the whole thing collapses. They’re more concerned about bailing out fellow friends and CEOs than they are about creating a friendly environment for entrepreneurs to thrive. It’s been 40 years now since the dollar had even the slightest connection to gold. Our money is backed by nothing but empty promises. The government holds the power to print itself out of any problem. That “power” the government holds has corrupted the system. Banks and well-connected businesses know they are very likely to be backstopped by the feds. So they can still pocket the profits… while you and I shoulder the risks of their bad decisions. Or take interest rates. In an effort to create more liquidity — and, subsequently, higher profits for banks as they pay less interest to depositors – the Feds pushed interest rates to historic lows. Their perverted economic policies encourage Americans to SPEND, rather than SAVE, their money. Back in Guy Fawkes’ day, the government was punishing Catholics. Nowadays, it’s not about religion. It’s about the government telling us what we should and shouldn’t eat… forcing us to wear seat belts and helmets for nearly everything… and, most importantly, for punishing the hardworking savers and entrepreneurs that create growth. In short, it’s the idea people and middle class that are getting squeezed. Actually, hanged is more like it. Happy Bonfire night to one and all!!! This entry was posted in Blog and tagged bonfire night, fireworks, fireworks night, firewrks night, guy fawkes, november the 5th.